The death occurred on Wednesday, October 24 of Kathleen Colreavy, Forosa, Drumlish, Longford and late of New Jersey USA, peacefully, in Tullamore Regional Hospital. Deeply regretted by her nephews JP, Fr Michael (Abbeylara) and Raymond (Clooneen), relatives, family and friends. Rest in Peace. Reposing at her nephew's home JP and Josephine Campbell, Cloonohill, Drumlish, this Friday, October 26 from 4pm to 9pm. Removal on Saturday morning October 27 to St Thomas' Church, Fairglass, for Funeral Mass at 10am followed by burial in Gortletteragh Cemetery. Family flowers only. Donations, if desired, to Irish Osteoporosis Society. House private outside of reposing times. 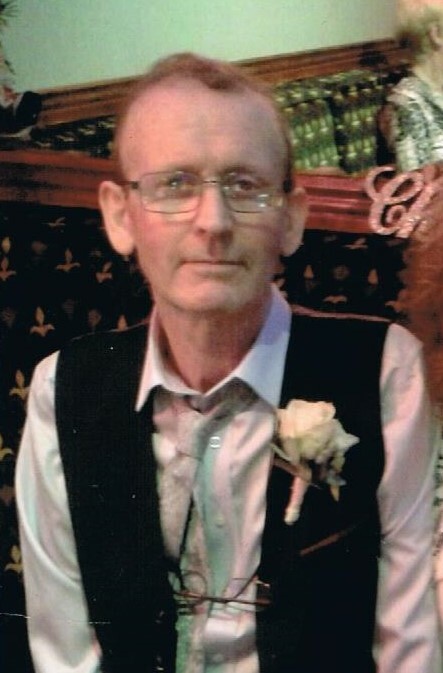 The death occurred on Wednesday, October 24 of Pat (Paddy) Connolly (Retired Garda Síochána) 'Prague' Tullylannon, Leitrim Village, Carrick-on-Shannon, Co Leitrim and formerly Westport, peacefully at home following an eventful life. Deeply regretted and sadly missed by his heartbroken wife Eileen (nee Woods), son Kevin (Castlebar), daughter Jacinta Doherty (Cootehall), daughter-in-law Mary, son-in-law Kevin, grandchildren Linda (London) and Paul (Australia), sisters Molly (Clonakilty) and Margaret (Wales), brother Tom (Naas), sisters-in-law Monica, Breda and Breege, brothers-in-law Finbarr and Tim, his many nieces and nephews, relatives, neighbours, carers and friends. Rest In Peace. 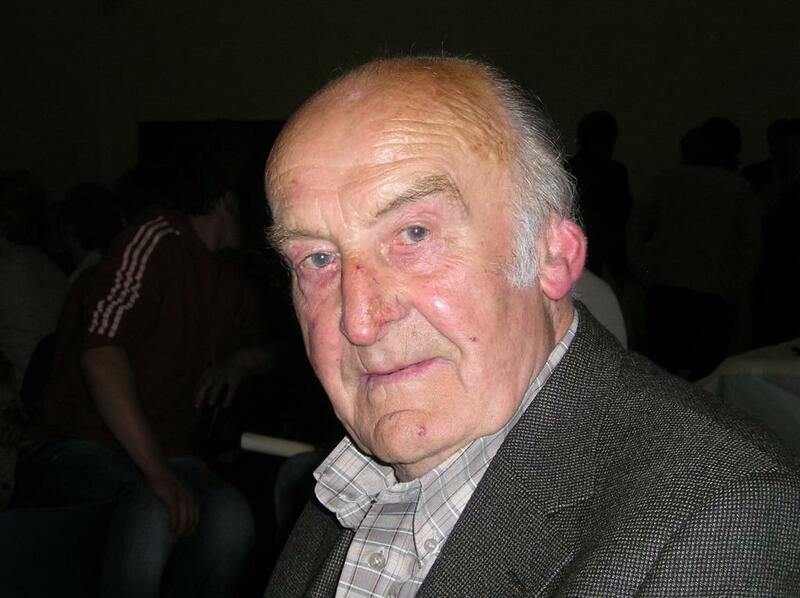 Reposing at his home on Friday, October 26 from 4pm until 8pm with removal on Saturday morning, October 27 to St Joseph's Church, Leitrim Village arriving for Mass of Christian Burial at 12 o'clock with funeral afterwards to Drumshanbo New Cemetery. House private at all other times please. Family flowers only. The death occurred on Wednesday, October 24 of Kathleen Durkin (nee McDonald), Farnaught, Mohill, Co. Leitrim and formerly of England and Carlow, peacefully, at her daughter's residence, in her 98th year. Predeceased by her husband. Rest In Peace. Removal to Killee Church, Carlow, on Friday morning October 26 for Funeral Mass at 2pm with burial afterwards in the adjoining cemetery. Funeral Mass on Friday, October 26 at 11am in St Patrick's Church, Drumshanbo, Co Leitrim followed with burial in New cemetery. Family flowers only please. House Private Please. The death occurred, peacefully at the Breffni Care Centre, Ballyconnell, on Wednesday October 24 of Eileen Prior (nee Kelleher), Lecken, Aughawillan, Ballinamore, Leitrim. She will be sadly missed by her husband Patsy, sons Peter & Patrick, daughter Regina, brothers Liam & Oliver, sister Maureen, sisters-in-law, grandchildren, nieces, nephews, relatives, neighbours & friends. Rest in Peace. Funeral Mass on Friday morning October 26 at 11am in St Patrick’s Church, Aughawillan followed by burial in Aughawillan new cemetery. Removal on Friday, October 26 to the Church of Our Mother of Divine Grace, Ballygall Road East arriving for 12 noon Requiem Mass followed by funeral to Glasnevin Cemetery. No flowers, please. Donations, if desired, to Stewarts Hospital, Palmerstown. Mass of Christian Burial on Friday, October 26 at 11am in Brigid's Church, Drumcong with funeral afterwards to adjoining cemetery. Family flowers only, donations in lieu, if so desired, to a charity of your choice.